Bitcoin's trading volume dropped to a two-year low in March, digital currency trading tool provider TradeBlock said in a report on Thursday, as investors remained spooked by increased regulatory scrutiny. Bitcoin volume in the top five digital currency exchanges totalled $2.14 billion last month, the lowest since April 2017 when volume was just $845.7 million. The original cryptocurrency, bitcoin has dropped more than 70 pper centsince hitting an all-time high of nearly $20,000 in December 2017, a slump that has spread to all digital currencies. 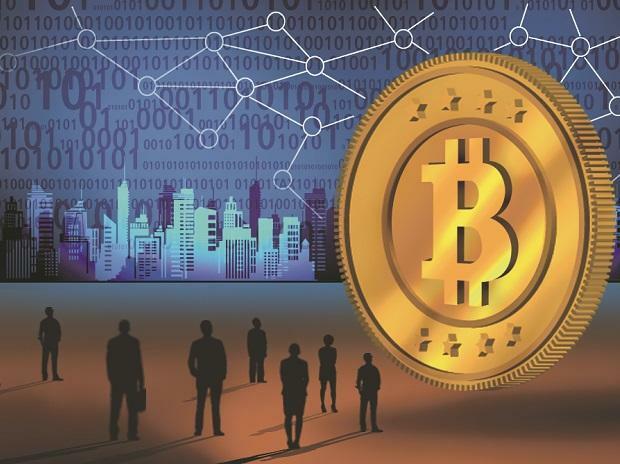 A global regulatory crackdown led by the US Securities and Exchange Commission has created concerns about greater oversight and acceptance of digital currencies as payments, taking the wind out of the once red-hot virtual assets. Early this week, however, bitcoin recovered somewhat to hit a roughly five-month high of $5,345 on the Bitstamp platform, after a major order by an anonymous buyer set off a frenzy of computer-driven trading, analysts said. TradeBlock said in its research that as bitcoin trading volumes fell, digital asset exchanges started increasing the number of assets listed. It cited Coinbase, which has historically listed fewer assets than its peers, taking on two new currencies - Ripple and Stellar Lumens - over the last few months. Coinbase's trading volume for March was $1.6 billion, a two-year low as well, TradeBlock data showed. TradeBlock's research also showed that as volumes declined, digital currency exchanges began raising trading fees in 2018 and 2019. "An increase in trading fees is in line with expectations that exchanges are looking to protect revenues, amidst continually dampened trading volumes," TradeBlock said.